As a health coach and cookbook author, I provide weight loss and healthy eating tips every day. When someone is struggling to lose weight, it’s very common for me to suggest removing his or her “trigger” foods from the house. For me, that’s anything that contains chocolate — chocolate chip cookies, ice cream bars, etc. I believe in the saying “out of sight, out of mind” when it comes to junk food. What people often forget is that "out of sight, out of mind" can also work against us. If your healthiest food is hidden in the back of the pantry or refrigerator, or isn't even in your house, you’re less likely to eat it. Having healthy options in your refrigerator or pantry and having them readily available can help you make better choices. 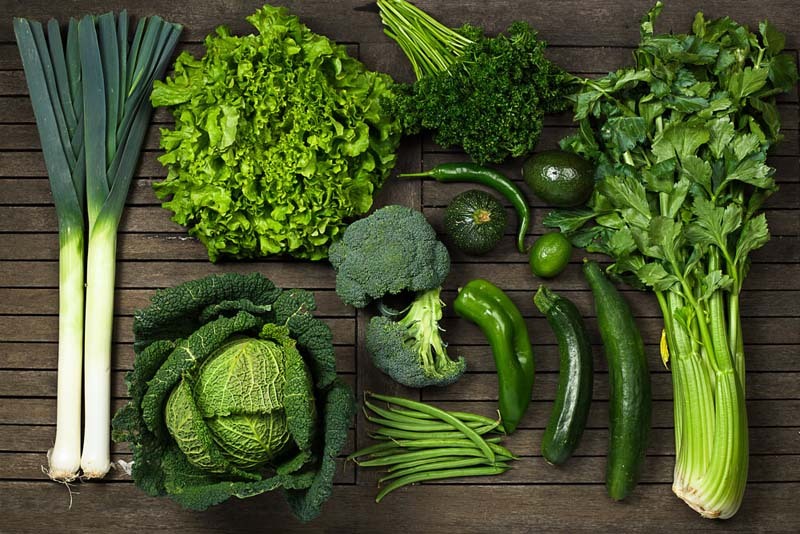 Leafy greens like spinach, kale, Swiss chard, and collards provide an abundance of vitamins and minerals including vitamins A, C, K, and B6. They're also rich in foliate, potassium, and calcium. A salad loaded with leafy greens and other fresh vegetables is a great way to fill up without a lot of calories. Keep it interesting and find other healthy ways to incorporate leafy greens into your diet like juicing, adding them to soups and omelets, or topping a healthy flatbread. Try making your own kale chips for a savory and healthy snack. 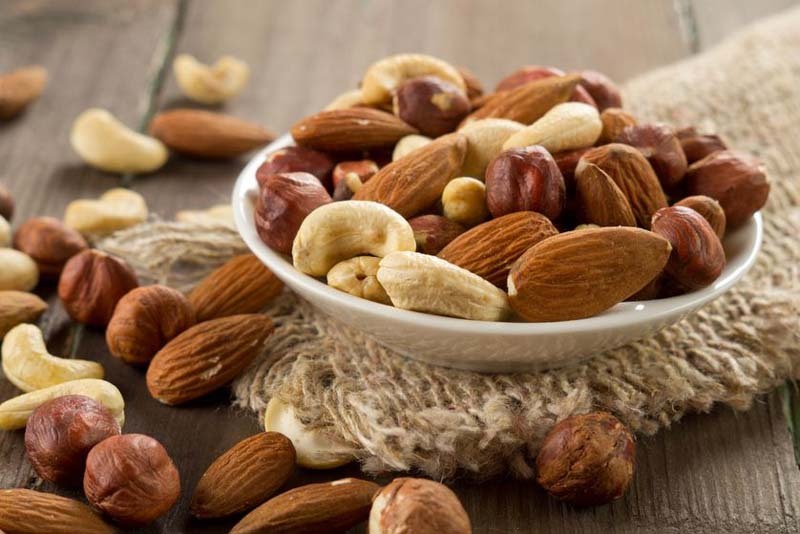 People often steer clear of nuts when they’re trying to lose weight due to their high-calorie and -fat count. 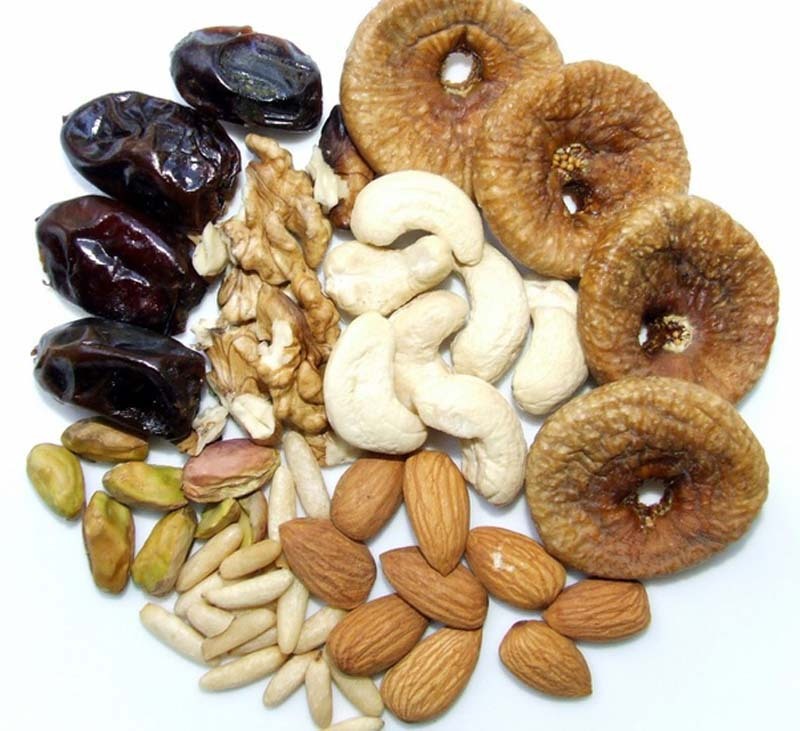 However, adding a small amount of nuts to my diet actually keeps me satisfied longer and allows me to eat less overall. Enjoy a small handful every day for a dose of healthy fat. Try adding walnuts to a healthy cookie recipe, use almond meal in your muffin or bread recipes, or sprinkle pistachios over your afternoon salad. 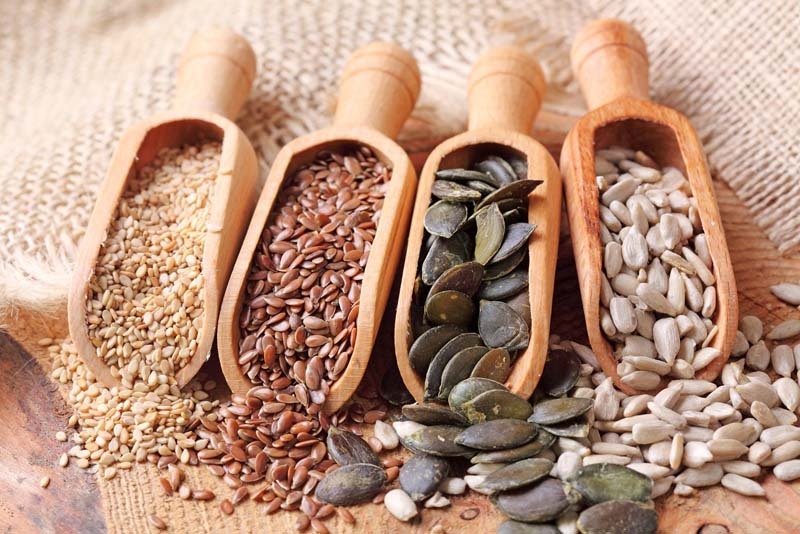 Seeds such as pumpkin, flax, sunflower, chia, and sesame are not only rich in fiber, protein, and healthy fat, but they also provide a satisfying crunch to salads, cereal, oatmeal, and yogurt. Fresh fruit is a healthy and natural way to curb your sweet tooth. I love kiwi, watermelon, and just about any type of berry: strawberries, blackberries, raspberries, and blueberries. Have one piece of fruit or a half-cup of berries instead — it’s sure to keep you satisfied. Dried fruit, although high in sugar, can find its way into a healthy diet. In fact, I’ve found that it can help when trying to lose weight, as it can be a great alternative to other sugary treats. A small handful of dried cherries or a sprinkle of plump raisins on your salad or mixed into some plain yogurt can help keep you from feeling deprived when on a weight-loss diet. 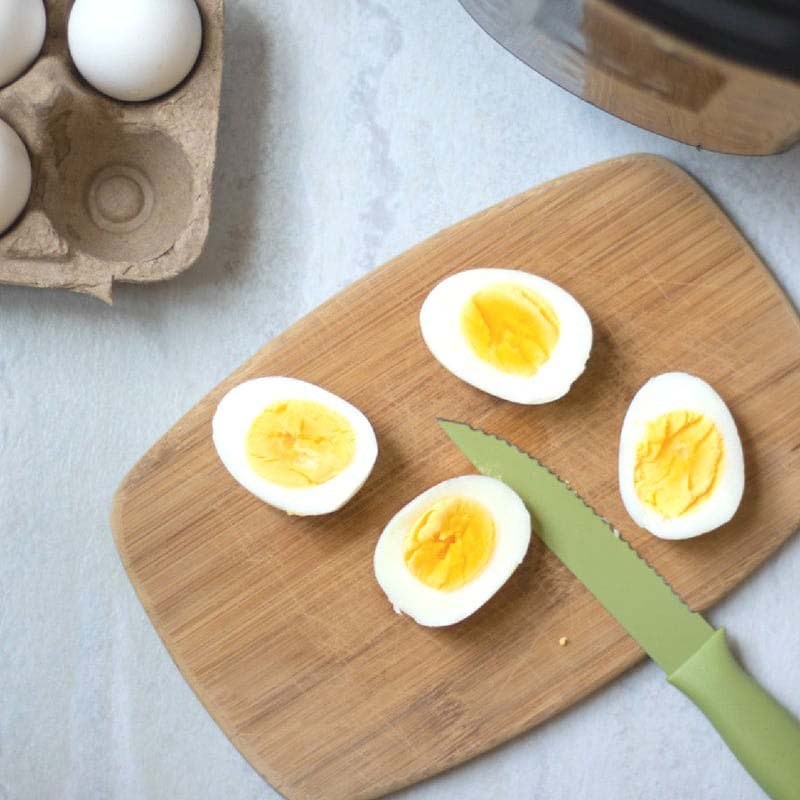 With their abundance of high-quality protein, eggs can keep you full longer, helping you reduce your overall food intake. Although an omelet or scramble is a great way to start the morning, eggs can also be added to lunch or dinner. Try adding a hard-boiled egg to a salad, or make healthy cookies with egg whites, banana, and oat flour as your base.